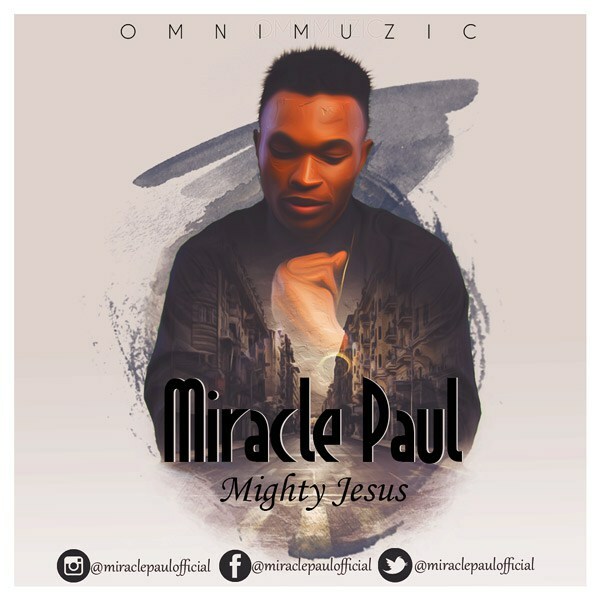 Miracle Paul, a prolific song writer, producer and Artist of OmniMuzic, releases his second Single titled “Mighty Jesus”. The song was inspired by the Holy Spirit in a place of prayer. It’s a song of worship and reverence to God Almighty. He is Jesus and Jehovah is His name. Be blessed with this piece.